Who doesn't love the owl? Many people know that Twitter is my favourite social network. I've been active on Twitter since 2008 and made many friends and business connections there. Not only that, I've been able to speak directly to authors, actors, musicians, chefs, and film makers I respect. But I don't use Twitter. I use HootSuite. 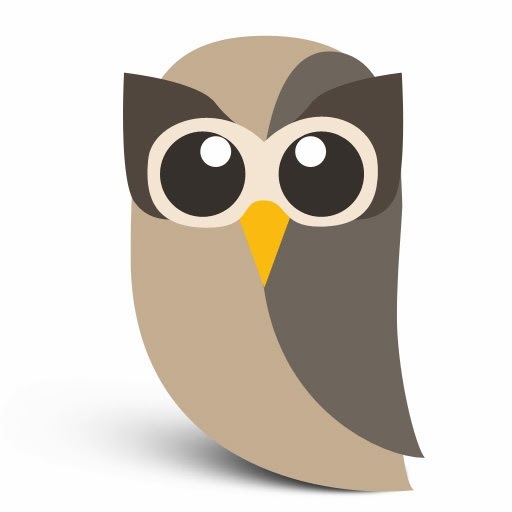 HootSuite is a tool called a social dashboard. It is an in-browser tool when on a computer, and an app when on a mobile device. With HootSuite I am able to post to Twitter, my personal Facebook profile, my business Facebook page, my Google+ profile, LinkedIn, as well as all the other Twitter accounts, Facebook pages and Google+ pages I manage for my clients. I never need to log out of my own account and log back in as someone else. If I see something on my personal Twitter feed that I think I'd like to RT from a different Twitter account I simply click a button and select the account. Until recently I only used the official Twitter page for two reasons - for advanced search and for lists. 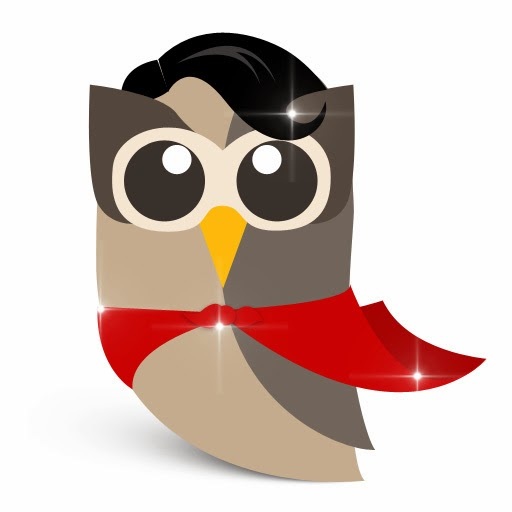 But now HootSuite supports those as well! In fact, using the geocode feature in HootSuite when I'm trying to filter search terms in tweets works way better than entering a city in the location section of Twitter's advanced search. 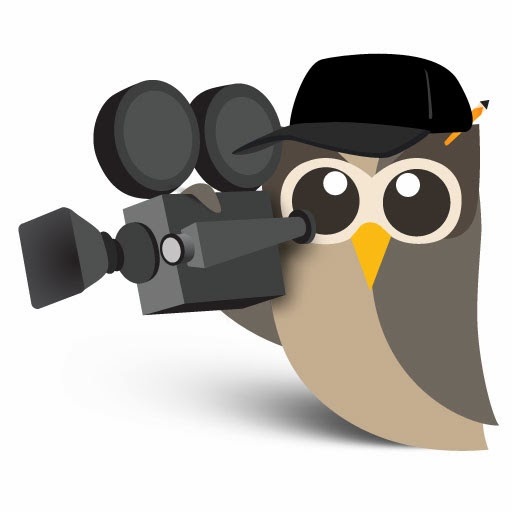 Lately I've been experimenting with the HootSuite auto-scheduler. In the past I would either choose random times, or take a look at my Facebook Insights and see when more people were online. HootSuite has now integrated a scheduler that it claims automatically posts things at optimal times. I know how much data HootSuite gives me with it's analytics package, so it might very well know better times than I do. Speaking of the analytics package I love that feature! I use the HootSuite link shortener to share all of my links so I can see how often they are clicked. It always amazes me to see which one gets the most visitors, but helps me know what my friends and fans are interested in. I'm also really impressed with the ability to create teams in HootSuite and assign responses to people. In larger companies or organizations there might be a few people working together on an account. They might even be from different parts of the company, like marketing or technical support or customer service. If a tweet or facebook message comes in that can't be answered by whoever is online right then they can send it a team member and ask them to answer it. And lastly, I love how many other social networks HootSuite has apps for so that I can do almost everything in my dashboard. I can check my Instagram feed, I can watch YouTube videos from all of the people I follow, I can scroll through Reddit and Tumblr. I can have one tab open and do almost everything on the internet! If you haven't played with HootSuite yet, if you only check Twitter on the official page, or god forbid still use TweetDeck, you should open an account and have a look at how easy it is to use. 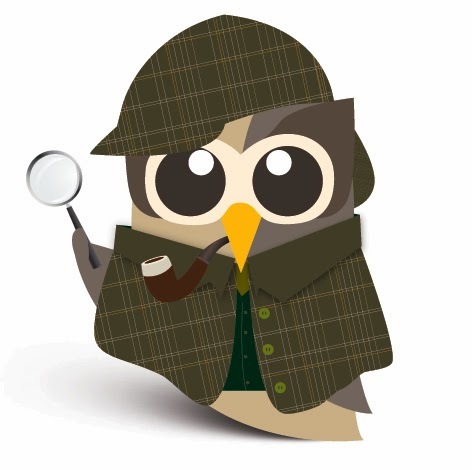 One more reason I love HootSuite - look at all the fun Owly characters they have! Here are a few of my favourites.